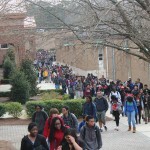 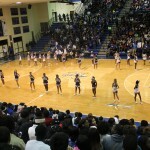 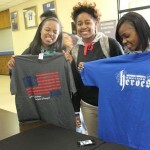 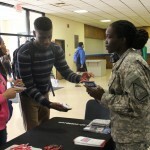 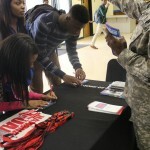 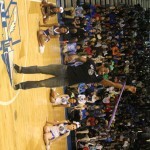 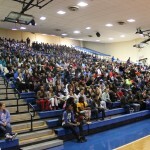 More than 2,000 students crowded Lovinggood Gym on the campus of McEachern High School on Friday, Feb. 28 for a celebration. 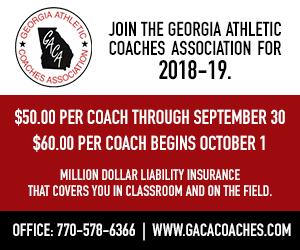 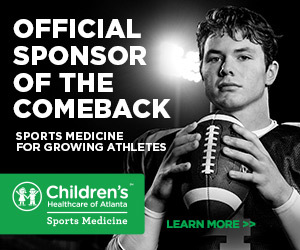 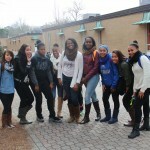 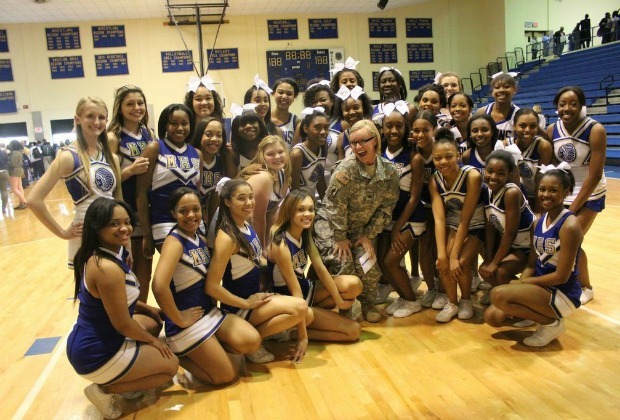 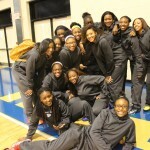 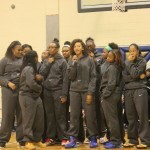 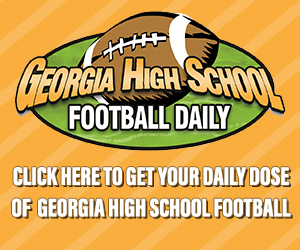 The Indians’ girls basketball team was in the midst of a playoff run that would eventually take them to the star championship game, a run that was perfectly timed with the Atlanta Hawks and National Guard’s School of the Week honor recognizing McEachern for their overall success both in academics and athletics. 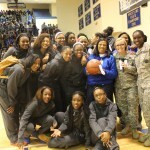 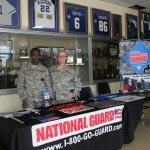 In recognition of the award, McEachern’s recruiters from the Georgia National Guard were on hand to present the award, an autographed basketball by Hawks star Lou Williams. 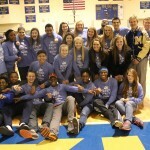 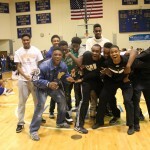 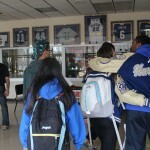 McEachern also introduced its winter sports teams for their various successes throughout the season. 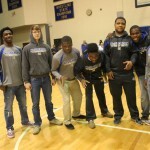 The wrestling team, for example, came in eighth in the traditional championships. 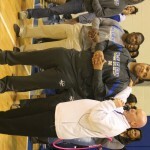 Christian Wade won the state title in the 220-pound weight class, and was recognized by his classmates for his tremendous accomplishment. 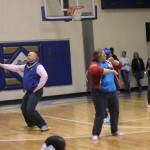 Students and teachers joined in the fun by participating in a dance competition that gave the kids a chance to see teachers in a different light. 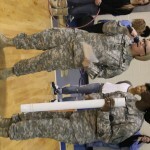 A variety of music was played during the dance-off including hip-hop, country, classical and the charleston, but the highlight was probably when the song “Tootsie Roll” came on. 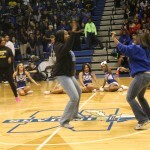 The students as a whole jumped out of their seats with delight in seeing the contestants “get down” to the classic 90s dance song. 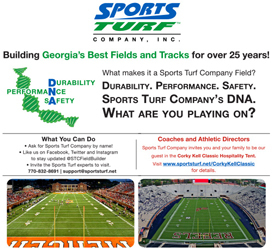 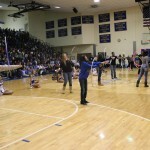 Other activities included a hula-hoop contest, a dizzy bat contest and a special request from the captain of the girls basketball team asking the students to support the team in its game the next day at Georgia Tech for the semifinals against South Forsyth. 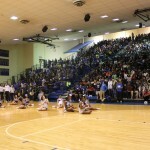 The Indians ended up winning big and advancing to the finals. 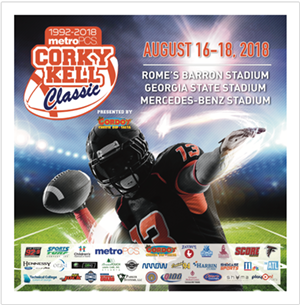 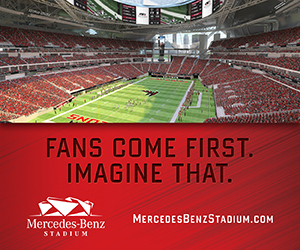 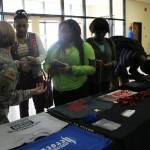 The Georgia National Guard made it worth everyone’s while to come out by handing out t-shirts, bracelets and lanyards. 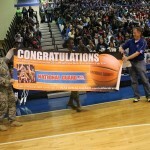 The Guard also partnered with MaxPreps and presented a banner congratulating the girls hoops squad on its remarkable season. 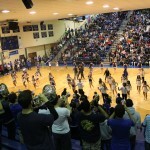 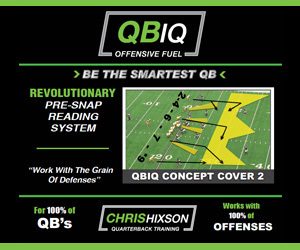 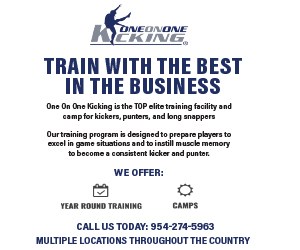 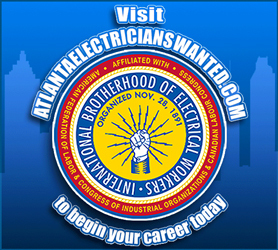 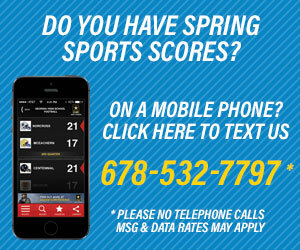 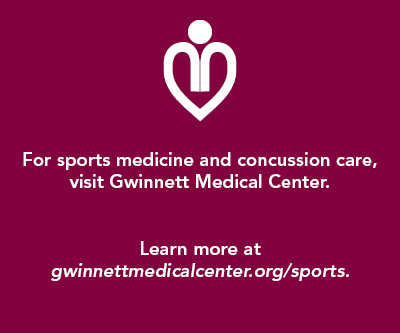 For more information on the Hawks’ school of the week program, visit Hawks.com. 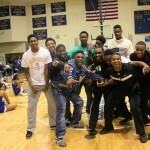 The next winner of the program is B.E.S.T. 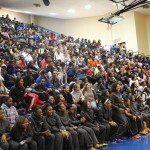 Academy, which will be recognized today.